Recorded @ Traxtorm Studio, Milano. This repress comes in a black sleeve with a hole. 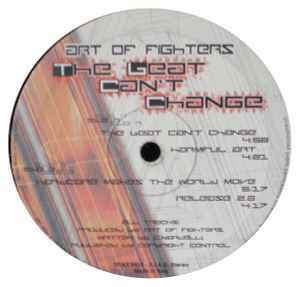 "The Beat Can't Change" covers the melody of "Catch The Fox (Caccia alla volpe)" by <a href="http://www.discogs.com/artist/Den+Harrow">Den Harrow</a>.